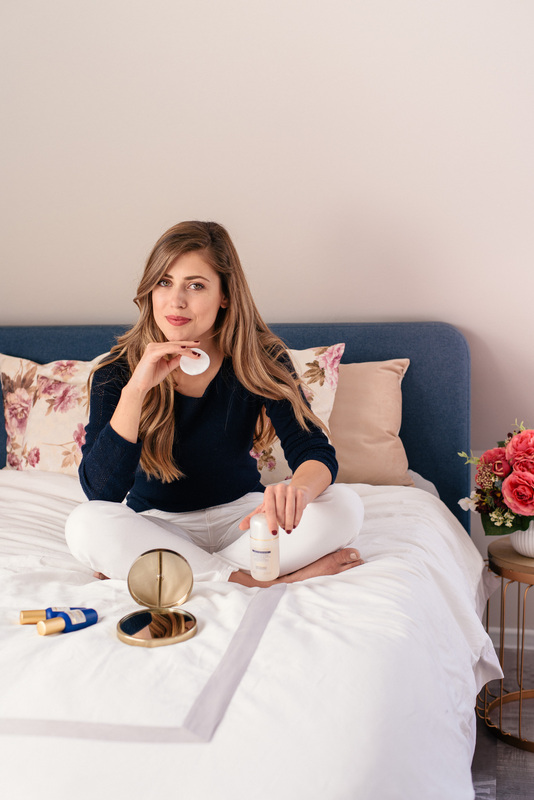 A while ago I shared about the beauty trends of 2019 and how I started using products that actually unite and represent all those trends. So, it’s been two months now and I wanted to share with you more about my experience with Biologique Recherche (BR). I will start by sharing the changes in my skin I noticed and will finish off with a few more thoughts & useful tips. My grayish winter skin tone started feeling not so grayish. In winter I wear foundation all the time because I really dislike seeing my face so colorless, but this started changing. Fine lines got finer meaning less visible. I only still have issues with the area in between my eyebrows. It’s because I tend to unintentionally frown there too frequently, and it’s my problematic area, but still – it feels better nourished. My T-zone got more balanced. I tend to have very dry skin but have a bit more oily areas in the T-zone. I can say that now I feel not much of a difference. It is what the P50W lotion promised and delivered. I get less to say almost no black spots. I’m not sure if it’s the Lait U cleanser or the P50W lotion, but I certainly have almost nothing to touch, if you know what I mean. My eye area doesn’t get that puffy in the mornings. I noticed this started changing after a few weeks of using Biologique Recherche’s Creme Contour Des Yeux Biosensible. Also dark circles are looking better, but it usually depends more on factors like sleep and water intake. My skin got shinier. I did get a healthy glow even after the few couple of days of using BR. It is a complex effect of using the entire series because it is rich in nutrients. 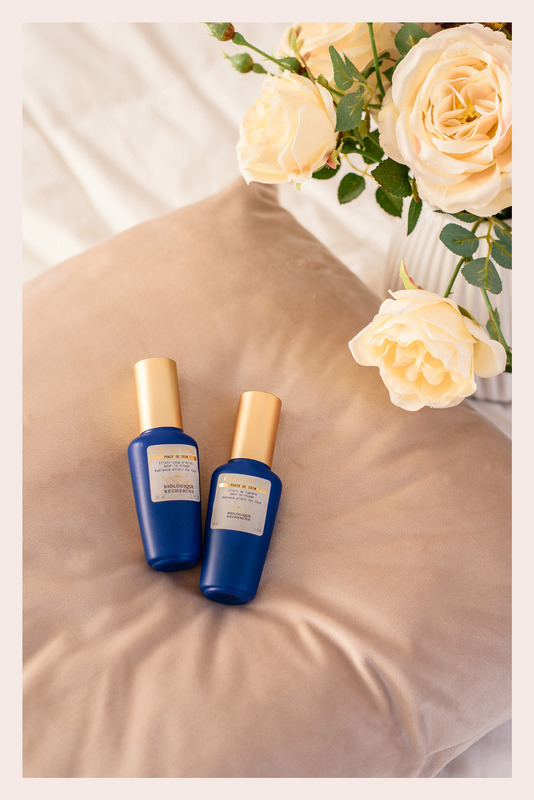 However, it has something to do with the two radiance elixirs for the face I started using a month ago which also contributed to this healthy glow – Renovateur 14 & Complexe Royal. Don’t be afraid by the tweaks. The BR products are high in active ingredients so feeling little tweaks in the first week or two while applying the products is absolutely fine. Especially, when it comes to P50. If you wish to choose a single BR product to try, this should certainly be the P50 lotion. It is the miracle product of the brand, and everyone swears by it. Plus, it doesn’t go quickly. I have a 150ml bottle and I have used only a third of it for the past 2 months. 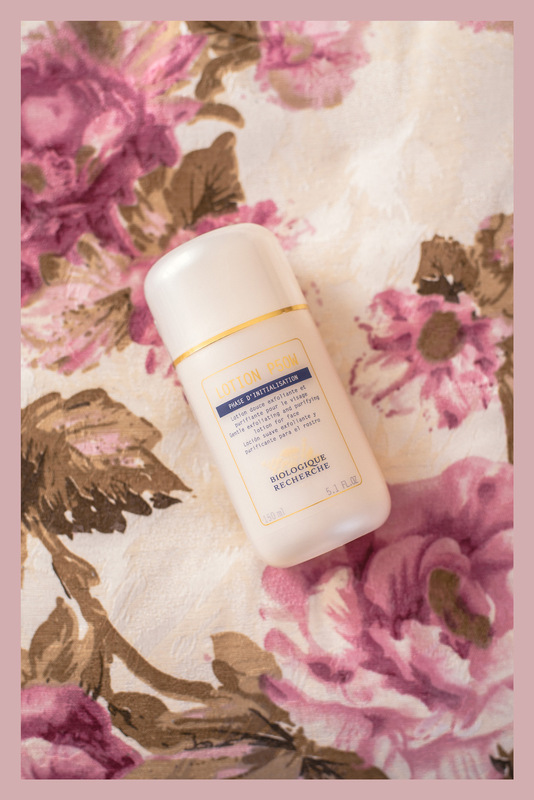 I do enjoy using the cleansing product Lait U because of the glow and softness it gives me, while removing the impurities, but I need to tell that it does not fully remove make up. What I do is remove make up first, and the cleanse the face with Lait U. So, if you are using this type of a BR cleanser, keep in mind that it is very gentle and would not work as a make-up remover. Take your time and wait for it all to go in. Product penetration is important. If you are in a rush, give yourself at least 10 minutes before applying make up. 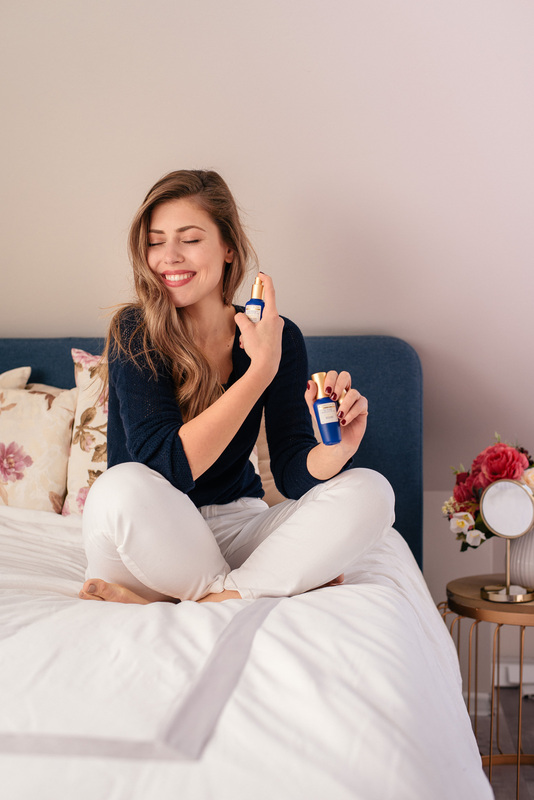 Now that I am using the two BR Radiance Elixirs – Renovateur 14 & Complexe Royal, I can tell that they serve as a wonderful base as long as you give them time to set in. Remember – it takes time to build good skin. At least 28 days because this is the time it takes for the skin to regenerate itself. What is important is to put the right ingredients into this process and Biologique Recherche has plenty of excellent products to add to it. But certainly do not expect anything instant. Instant usually comes from a number non-biologic and chemical ingredients. Full list of Biologique Recherche salons here. *In collaboration with Biologique Recherche. All opinions and impressions are strictly mine.